Celebrate the year that “was” and welcome the New Year with family and friends at Dukes Dubai Hotel this December. 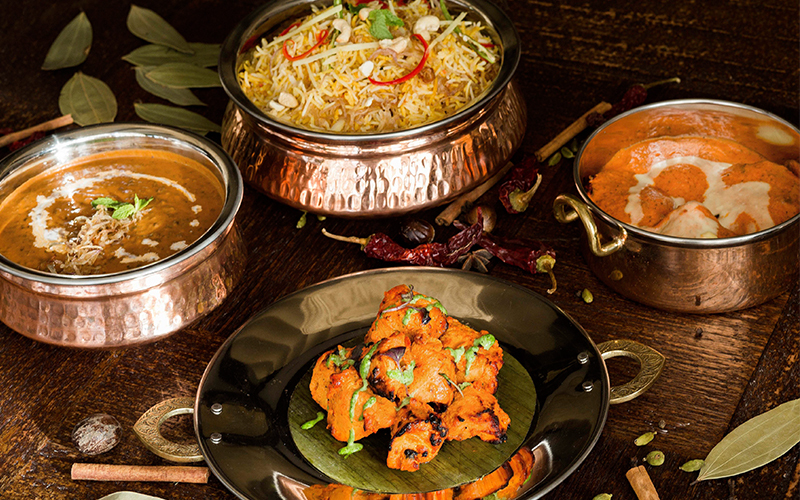 Whether you are looking for some authentic Indian cuisine, a wide spread of fabulous choice of dishes with a British twist, or al-fresco dining with a stunning view of the Dubai Marina skyline, this Palm Jumeirah hotspot has got it covered. 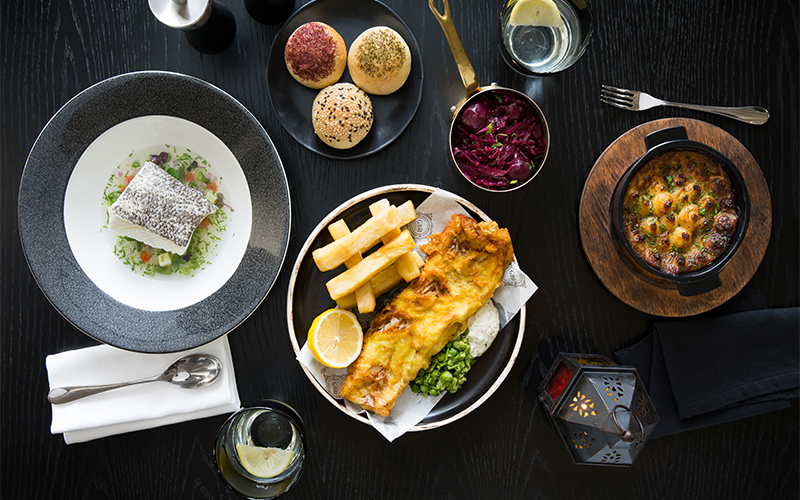 Bringing the absolute best of British to the table, dine at Dukes Dubai’s Great British Restaurant (GBR) that is stylish yet understated with a brasserie style feel and a glamorous evening buzz. Trying something new to end the year? Indulge yourself in some mouth-watering north Indian cuisine at our award-winning Khyber restaurant filled with character and style perfect for some Instagram worthy-year-end post. Feel the relaxing sea breeze with a stunning view of the Dubai Marina skyline at the famous West 14th Steakhouse. Make your new year even more special by attending the beach party later in the evening, and dance the night away to the live DJ until the early hours. 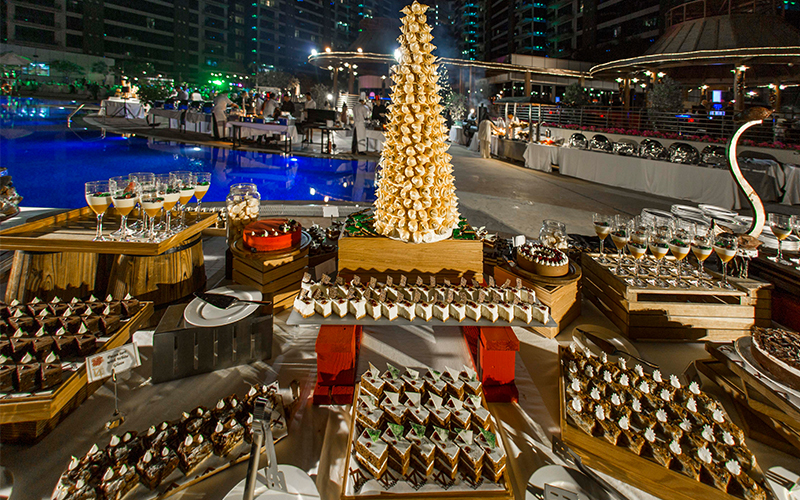 Details: The NYE gala dinner will run from 8pm – midnight, and is priced at AED 900 per person inclusive of drinks. AED 450 for children from 6-12 years. To make a booking, please call +971 (0) 4 455 1101 or email: dining.dubai@dukeshotel.com.